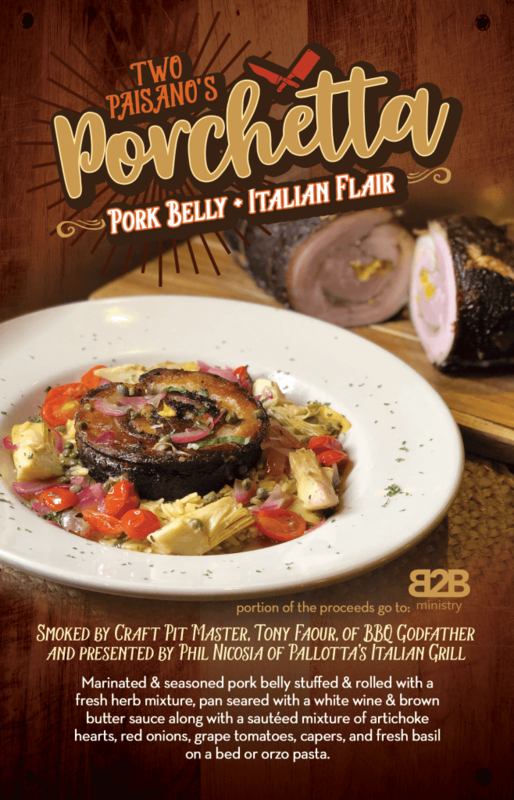 Two Paisano's Porchetta: A dish masterfully crafted by two food guys who like to bust each other’s chops! 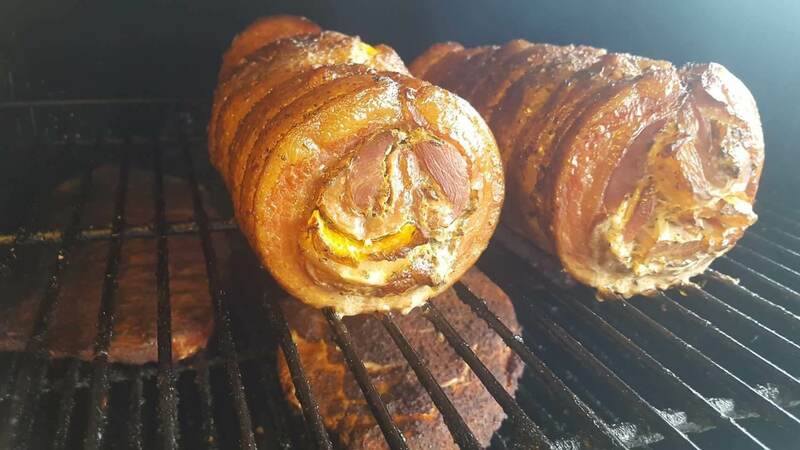 The dish starts with delicious pork belly smoked and stuffed with herbs and citrus by Craft Pit Master, Tony Faour, of BBQ Godfather. 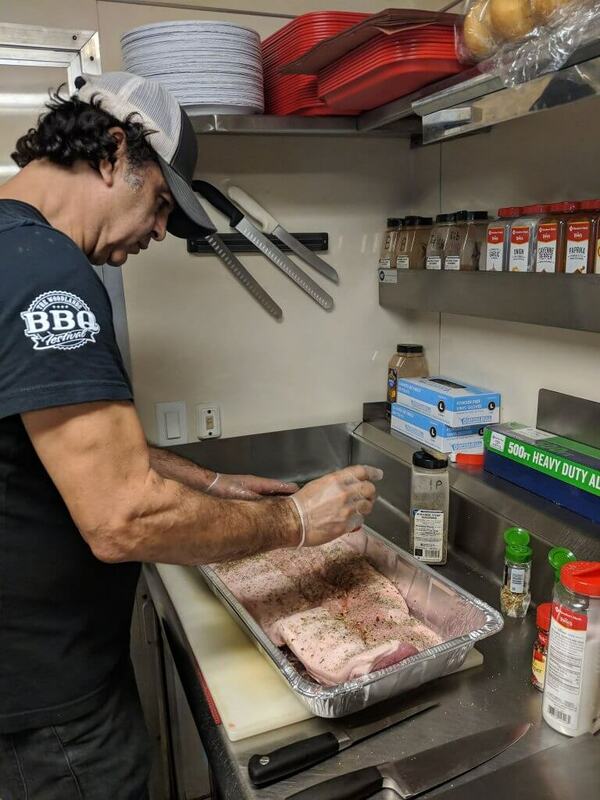 Tony cooks up locally renowned BBQ from his food truck, currently located at Deacon Baldy's Food truck park. 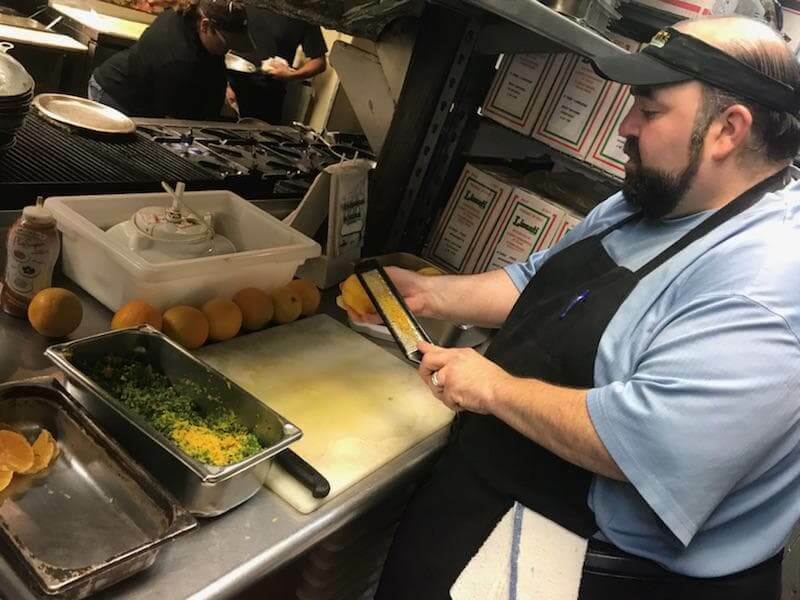 Tony and the owner of Pallotta's Italian Grill, Phil Nicosia, have joined forces this month for the love of food and community. 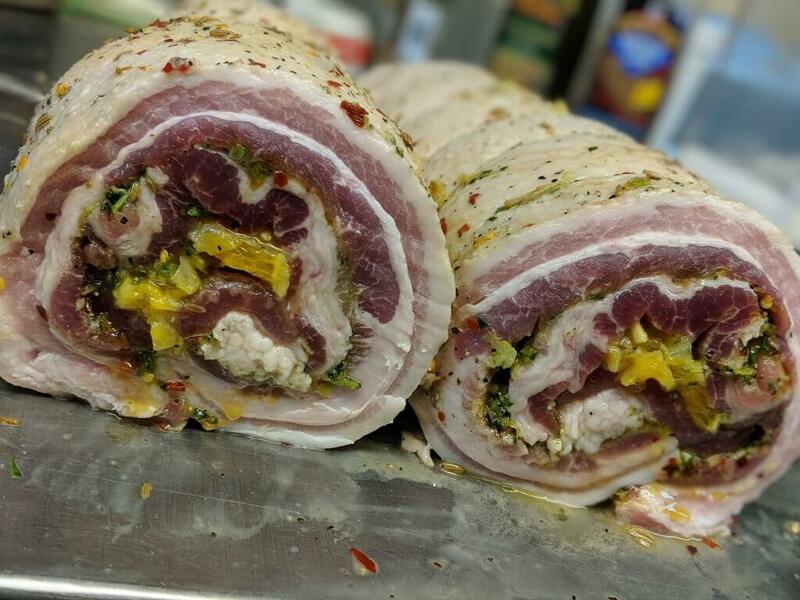 Phil has taken Tony's stuffed smoked pork belly and pan seared it with a white wine & brown butter sauce along with a sautéed mixture of artichoke hearts, red onions, grape tomatoes, capers, and fresh basil on a bed of orzo pasta. This is the perfect marriage of Texas BBQ and authentic Italian cooking. Come try it for yourself! This dish will only be available for the month of October so hurry up and get to Pallotta's Italian Grill to support your local foodies and give back a little while you're at it!